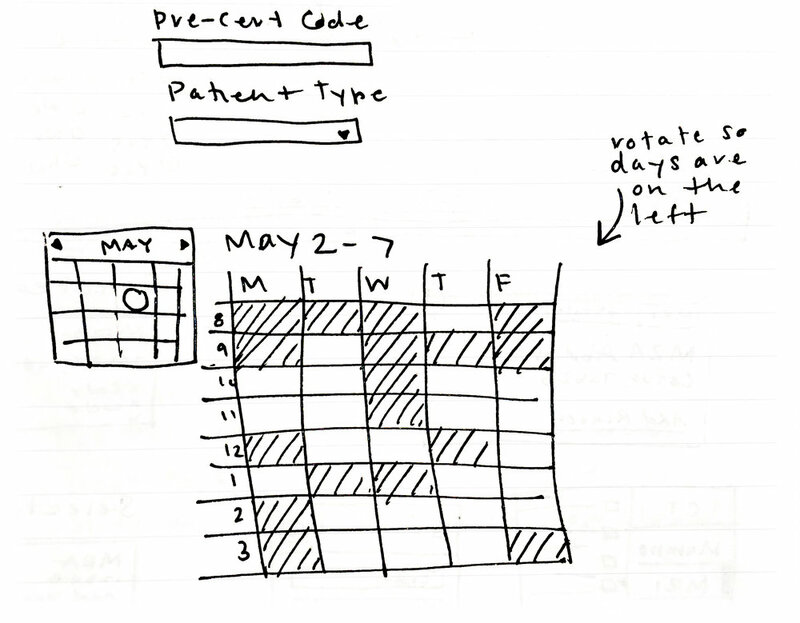 Scheduling can get complicated when there are multiple clinics within a hospital. It gets even more complicated when there are so many different types of doctors and treatments available within all of those clinics. ScheduleSmart searches patients within the system and allows for easy scheduling for any procedure throughout the network.